What is Anti-Snoring Acupressure Ring and how it Works? 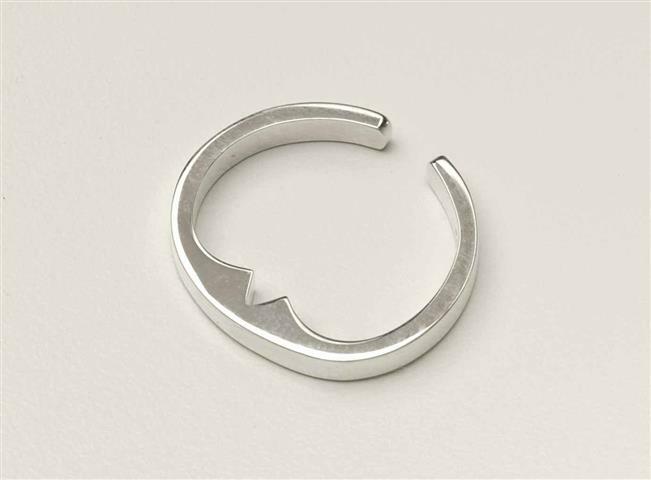 » What is Anti-Snoring Acupressure Ring and how it Works? The Anti Snore Acupressure ring is a tool made out of copper, known for its effect on arthritis relief. It is said that copper has the power to release toxins from our body because of its magnetic effect, which is why it has been used as a tool that helps prevent snoring. This is a ring that has a special magnetic block used on a finger location. Acupressure therapists take advantage of the effect that it has on the body, claiming that it focuses on more than the bones and muscles. The snore preventing ring puts pressure onto a certain area of the finger that helps open up your airway. When our airways are blocked it can cause heavy breathing and snoring. It is said that if you wear the ring it promotes breathing and also helps people who consistently suffer from insomnia. This is worn by many who not only want to experience improved breathing but benefit from a healthy level of sleep. There are medical experts who have verified that metal worn on the skin can change the way that the blood flows through the body. This ring has electromagnetic qualities and the body does as well. The ionic forces have the power to change our energy level and the flow of blood. For years it has been said that the metal has a strong healing effect. It is used to heal our muscles, joints, and bones. Although this too is not used as a main medical treatment or device, it’s a great holistic alternative that has the power to balance our body and the way that we take in oxygen. It isn’t guaranteed that the Anti Snore Acupressure ring works. Other snoring solution companies, like the SnoreRx mouth guard, are willing to back up their product with guarantees. There are other health constraints that can contribute to sleep apnea and difficulty breathing. If there is a breathing passage malfunction or if you are overweight, it’s likely that the copper ring won’t eliminate the difficulty you’ve had breathing throughout the night. There are other health measures that you should take if it is the result of poor health and diet. If you have suffered from a broken nose, it’s likely that the problem has to do with your nasal passage and it would require medical help or possibly surgery. The acupressure ring is more likely to work if you are not suffering from a medical problem and if you are taking care of your health adequately. Attempt to sleep on your side instead of lying upwards to keep your mouth in a forthright position. By using the ring and improving your diet, you can change how you sleep and feel well rested when you wake up in the morning. It can be extremely uncomfortable for your partner if snoring has reached an all-time high and it may even result in some couples sleeping separately. By taking action and finding ways to improve nighttime breathing you are doing yourself and others a huge favor.